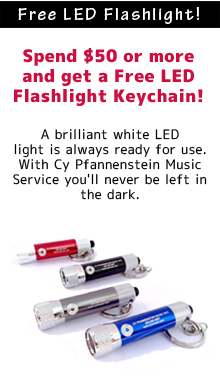 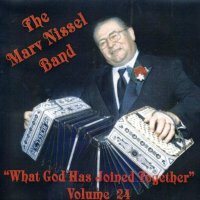 Marv Nissel Vol. 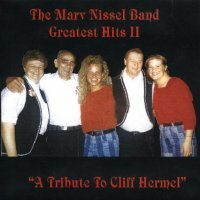 22 "Greatest Hits 2 A Tribute To Cliff Hermel"
Marv Nissel Vol. 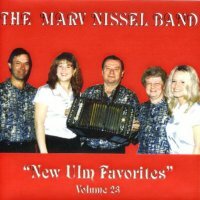 23 " New Ulm Favorites "
Marv Nissel Vol. 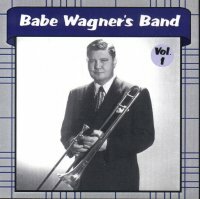 24 " What God Has Joined Together "